I was born into probably the first generation that could be said to include computer game enthusiasts or gamers, though that term would not come to be synonymous with computer game enthusiasts until decades after my passion began. My first ‘gaming’ system was one of those little boxes that offered an assortment of Pong style games. This graduated over time to playing BC Bill on my uncle’s TRS80, then Turrican, International Karate and Creatures on our Commodore 64. This in a era where going to the arcade was the best way to see what the cutting edge of computer gaming had to offer. 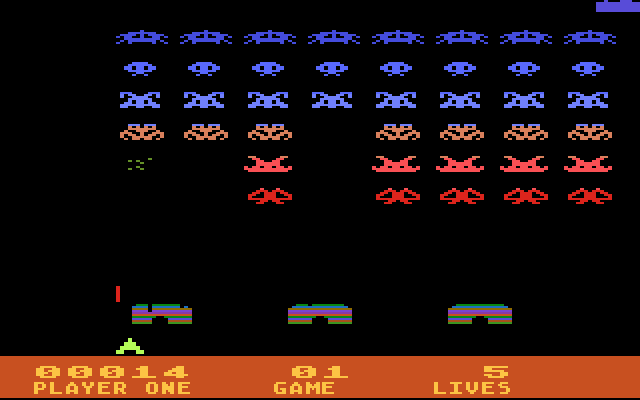 Meanwhile, visiting my friends to play on their Atari systems. Then along came the Sony Playstation with a new generation of games. It was here that I came across what was for me a landmark in my gaming experience, Final Fantasy VII. I put playtime into that game like no other before it. I was in love. What was, at the time, a beautifully diverse and rich fantasy world to explore. 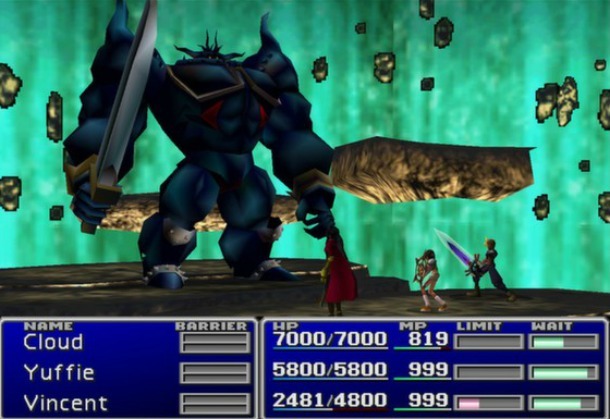 A wonderfully adaptable and strategic combat and progression system, to the extent that both I and some of my friends to this day still wish a sequel based on the materia system would come out. 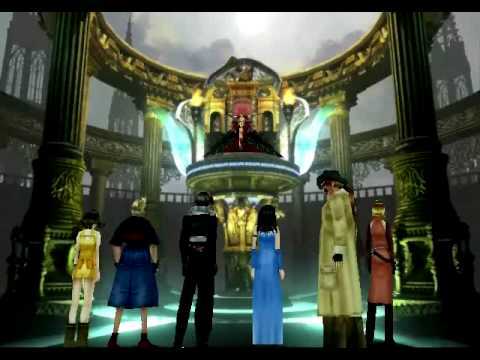 This game meant so much to me personally, that to this day I cannot watch the Final Fantasy: Advent Children movie without getting watery eyes during the big fight scene where the old gang work together to defeat… the summoned boss. Then came the PS2. I was toward the front of the queue to get it. Other iconic games started to make their appearance, like Grand Theft Auto, Metal Gear Solid, Gran Turismo, Tony Hawk’s games, and Need for Speed. My siblings loved all of them. But for me, it was always about Final Fantasy. I played FF8 easily as hard as its predecessor and to this day remains the console game I have invested the most hours in to. FF9 didn’t quite grab me the same as FF8 or FF7, but FF10 redeemed the franchise and that also received some incredibly extensive playtime from me. My sister invested even more time including taking on Dark Aeons and locating every ultimate weapon for each character. FF11 was the online version that I didn’t touch until the A Realm Reborn relaunch and that was on PC format. FF12 I played but despite its interesting approach to combat, it failed to excite me and I just went back to playing my earlier favourite iterations of the titular series. I ultimately lost track of the FF titles. Then Sony announced the PS3 and to my abject horror, that it would not be backward compatible with earlier console version games. In protest I never purchased a PS3. By this time, my siblings and I have grown up enough to get our own places, and both siblings got the PS3 for their love of other games. I refused. I occasionally continued playing my PS2 until it simply stopped working, revisiting my favourite Final Fantasy titles and other strategic gameplay titles such as Azure Dreams, but console gaming was otherwise dead to me for many years to come. I was also a PC game from the time that home PCs were a thing. Our first home PC had something spectacular like a 20 MB hard drive and VGA quality graphics. When I turned my back on console gaming, PC gaming took over as my passion. The first landmark PC game for me was The Elder Scrolls II: Daggerfall. A single player RPG with a massive open world game that was buggier than a beta early access game. I loved it. Then came Everquest, and my first experience with MMORPGs. It was fantastic. Social gaming was now a thing. Gaming nights with groups of friends became weekly events. Another great landmark in my gaming experience. Then Everquest II came out and I jumped straight on board. Several friends had caught the Everquest bug and followed to EQ2. One by one, they dropped off as they simply did not have enough time to balance their passion for the online gaming world against the pressures of growing up and having a real life. I stubbornly refused, but did eventually quit EQ2 after a disheartening incident in my guild that ended up tearing the guild apart. It upset me and I was at least conscious enough that getting that upset over a computer game was not healthy. So I quit EQ2, having barely made it to the mid level range of its original release. Over time, the MMORPG desire raised its head once again, and I came across a demo copy of World of Warcraft. In less than 24 hours, I had upgraded to the full game and that began several years of dedicated online gaming for me. I was addicted, but it would take me several years before I would come to realise it. 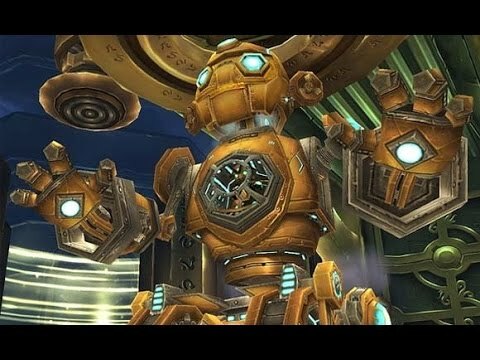 For me, World of Warcraft reached its peak in The Burning Crusade Expansion. Here, character classes were flavours, where in a large raid it was nothing to have three mages, one fire, one ice and one arcane. Or warlocks that were Affliction, Destruction and Demonology. Because the talent trees were flavours of gameplay. 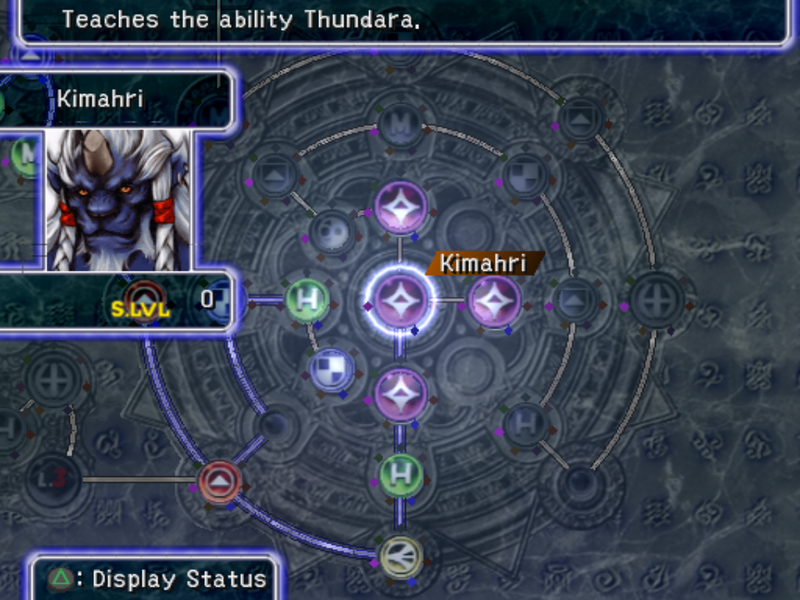 And an enormous part of what made that game for me was the combined strategy of constructing a talent tree to suit your playstyle, combined with optimal rotation, combined with the best gear and enhancements to suit that build. As time went on and more expansions came out, this flavour aspect faded. Talent trees became build to purpose. The variations between raiding builds were negligible. After a while, if someone turned up to a raid with an Arcane Mage or an Affliction warlock, they were laughed at and told to go make a raiding spec instead. 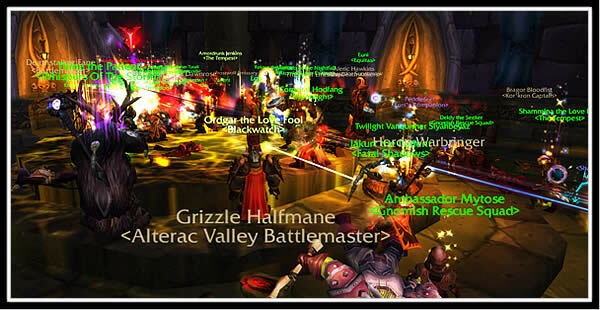 This, for me, signaled the decline of WoW. I stayed well into The Wrath of the Lich King, raiding to the end of Ulduar, before I also quit that game. Games that find that magical balance of flexibility in character construction are now few and far between. Games like Diablo II and Dungeon Siege II allowed immense flexibility and top players with completely different builds for similar classes were not only permitted but encouraged. While their sequels, to my mind, sacrificed this strategic element and freedom in character design for simplified progression paths, more action oriented gameplay, and greater attention to higher quality graphics. Graphics is a given. As technology improves, so should the graphics along with it. But the moment better graphics becomes a selling point, I switch off. For me that directly translates in to all the other more important aspects of a game that were not given attention. I did play Final Fantasy’s online game during the A Realm Reborn relaunch. It was a good game for an online game, but lacked the class variability and strategy in construction and equipping that were the aspects of its predecessors that attracted me the most. There have also been many other MMORPGs I have tried. With varying degrees of success. But none have recaptured for me the flexibility, strategic flavour and freedom that could have made them so much more. Next came the PS4 announcement, along with news that not only would it be backward compatible (not directly influencing me, but assuaging my arguments for continuing to boycott their products) but that new Final Fantasy games would come with it, including digitally remastered versions of some of my favourite earlier games. Given that my PS2 had given up the ghost, I was incredibly keen. I didn’t actually buy the PS4 until the release dates of the Final Fantasy games approached, but I was always going to. Then came what was for me, the single biggest disappointment of the Final Fantasy titles to date. 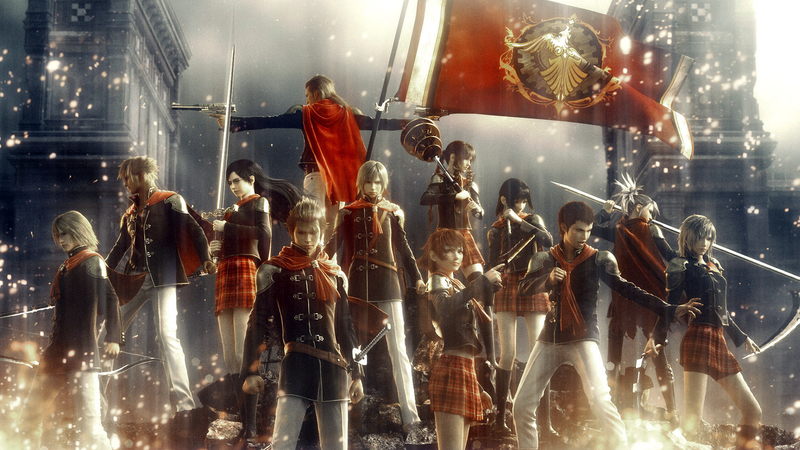 Final Fantasy Type-0 HD. The combat system had become entirely action oriented. The strategic combat element was entirely absent. 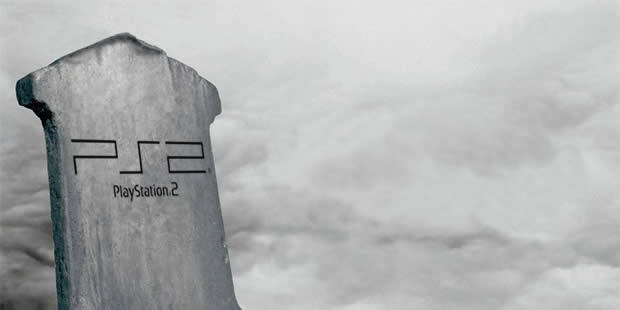 A glimmer of hope remained with Final Fantasy XV still to come, but the youtube previews quickly demonstrated that it too was to have action game style combat. I am well aware that there is an enormous demographic of console gamers who love this gameplay format. I am simply not one of them. Action combat requires practice and reflex to gain skill at, and I am at an age where I simply do not have the time to invest in building and retaining that skill set. Also, there is a plethora of action combat style games out there. Why does the title that has built its success on more strategic combat and gameplay need to conform with the crowd. Where is the support for my demographic? The ones who are thinkers instead of button mashers. 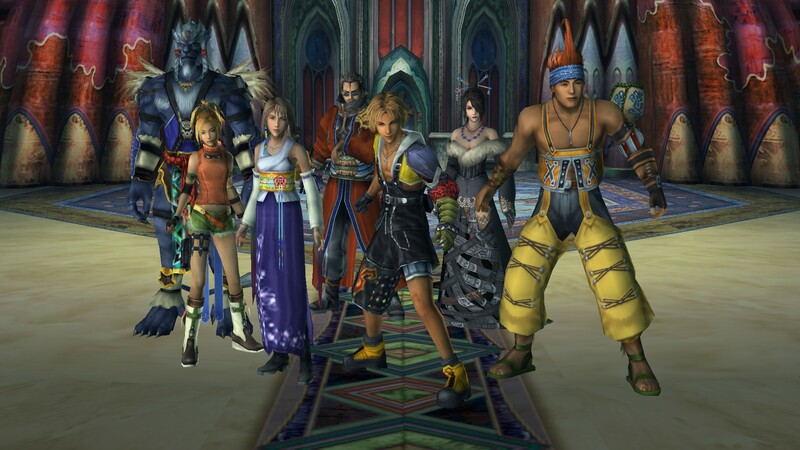 Now, the console game I play most is Final Fantasy X – digitally remastered for PS4. Still beautiful and enjoyable, and with a grid progression system that enables immense thought to be put in to the design and optimisation of character builds to suit the way I want to play them. But I fear that the era of strategic console games has passed. And that thought makes me very sad indeed. Here I want to talk about Early Access games that seem to be coming out on PC by the truckload. I first picked this up with Landmark on the basis that it would enable players to enjoy a game with enormous free format flexibility, and ultimately contribute to the creation of the world that would make up Everquest Next. I did an earlier post when I started playing Landmark. Now I will talk about why I stopped, and why I will never again play an Early Access game. As romantic the notion is of being part of the team that will help a game evolve in to its final form (heh), early access games will only be successful to a proportion of the players that undertake them. Having worked to support Landmark, including regularly reviewing and contributing on its forums, one of the first things to be noticed is how many players are simply looking for early access to a complete game. They complain about limitations and weaknesses and that certain features haven’t been released yet. They quit with diatribes about ‘everything wrong with the game’, without really understanding that their feedback is the purpose of an early access game. That feedback drives the development iteration process, and that process takes time. Early access involvement means being a part of that iterative continuous improvement and therefore also means dealing with the stuff you don’t like until the devs have an opportunity to address it. The formula for successful engagement on Early Access is involvement, communication, and patience. And so many individuals purchasing early access games simply do not have these three attributes. Many of them becoming so frustrated by the experience that they may never return to the finished game should it ever actually reach a finalised enough to launch state. For me, as much as I was prepared to engage and communicate, I quickly became frustrated with the speed at which I became left behind by the skill of my fellow players. Being driven by a desire to contribute to EQ Next, my inability to develop my game skills to be able to do so was frustrating. The game itself was fun to play for a time, but the length of time between new content that added any material progression to that gameplay was too slow. 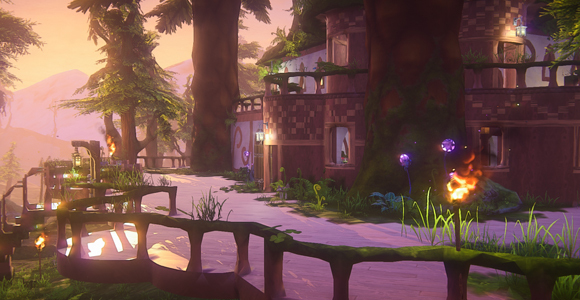 Landmark is an exceptional sandbox game and I have seen players create breathtaking constructions in it. But my inability to develop the skills to create at a standard I was happy with, along with the slow progression of development releases wore me down. Combine this with the plague all Australian gamers face, that our peak playtime aligns with the lowest point of most game populations in any 24 hour window (also being why we always seem to get server downtime right in our peak play windows), meant that it was difficult to use social aspects of the game to get support from other players. Ultimately, the game became a daily grind to maintain certain upkeeps and little else. So I decided to step away and wait for a more finished product before taking a second look. 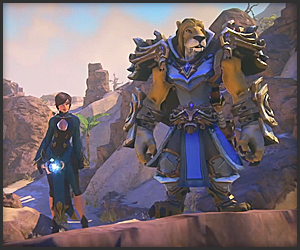 I will queue up for Everquest Next when it is launched (ignoring any early access offers). The concepts in its design are absolutely brilliant and I think worth a look – but it also appears to be headed down the path of action oriented combat over strategic character builds and rotations, so I will be keeping my expectations in check. I went on to try a couple of other Early Access games, and had similar experiences. So my conclusion is that Early Access games are for people with more time to invest in the development process. For people that just want to play (myself included), wait for a finished product – or at least one mature enough that they don’t have to add the Early Access disclaimer. But with the sheer volume of Early Access games being released, I wonder if those developers are so focused on the romantic notion of games designed by the people that play them, that they don’t realise that there is a growing demographic out there of gamers that they are alienating as a result. Currently, I sate my gaming desires with FFX on the PS4, and DC Universe Online on PC. 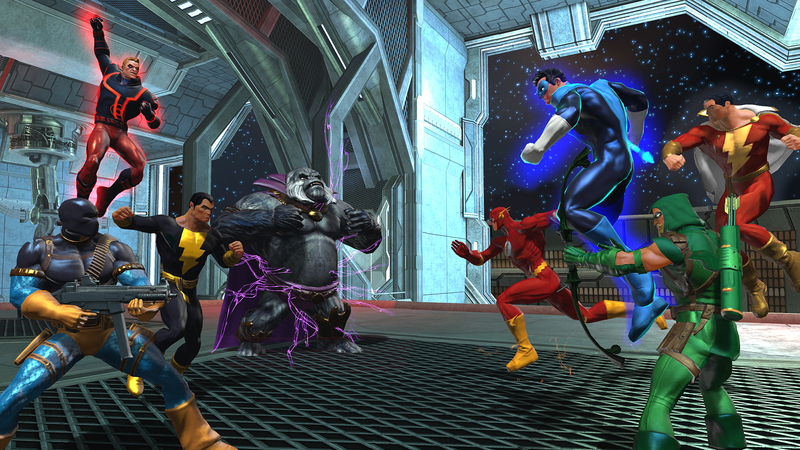 DCUO is on PS4 as well and I have tried it in that format, but my lack of skill with console controls compared with the relative ease of controlling via PC quickly ended that experiment. I couldn’t even finish a rookie race on console, while on PC I have completed all races and associated challenges. Anyway, my disappointment with the trend of replacing strategic game elements with simplified or action oriented elements was the original trigger for this piece. I hope I am wrong about the direction the gaming industry seems to be heading.